Sometimes we wonder if designers don’t use their sense of beauty or if they just like going crazy. 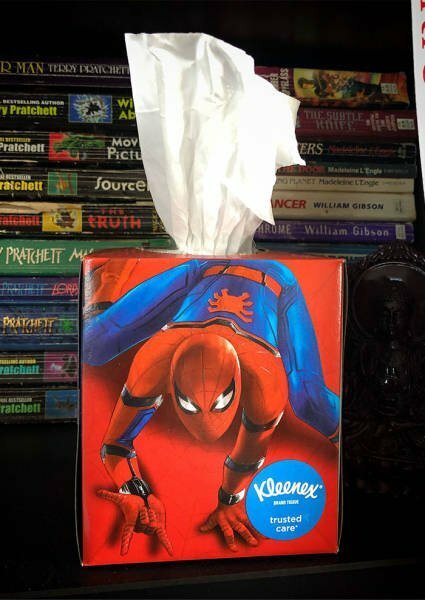 You should feel awkward pulling tissues out of this box. This is my friend from a parallel universe. What did the designer of this tea package want to say? Seems like this guy didn’t like the seaweed chips. This mattress is a perfect newspaper stand. Producing insect spray and cooking spray with one and the same package design — why not? 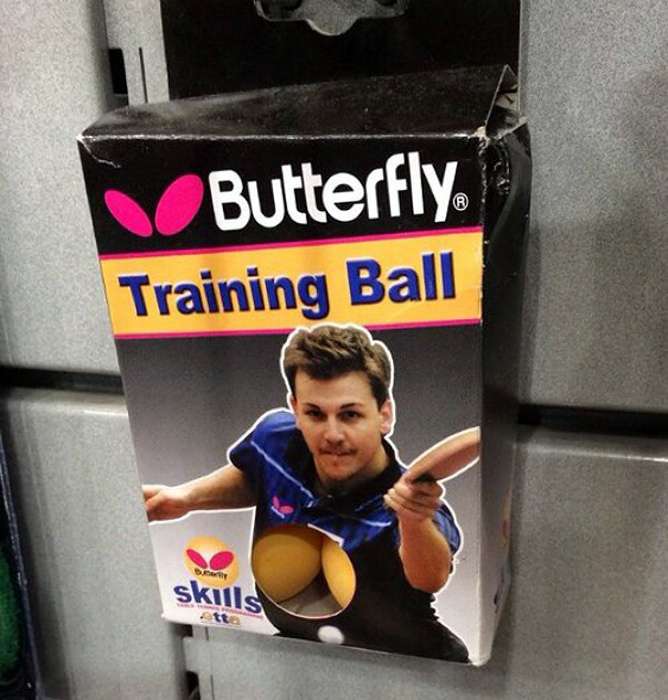 It seems like the designers of these packages don’t like kids. This pillow is for the traveler who doesn’t need any pillows. A transparent water flask with a scale is for losers. Tough guys measure the level of water with the power of thought. These dresses take the fashion industry to a whole new level. Which design failed to impress you the most? Share your opinions with us in the comments.